For adventurers Is boredom your worst enemy? Then we have a few ideas for you. 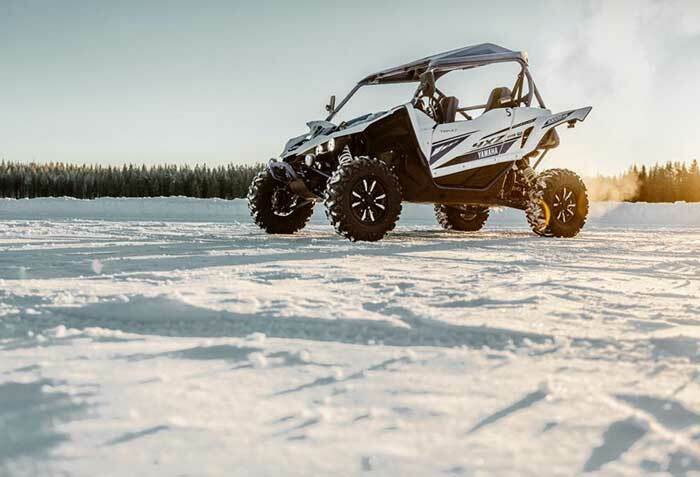 How about drifting at high speed across frozen lakes under the guidance of professional drifting instructors? Or take a helicopter tour to dizzying heights. 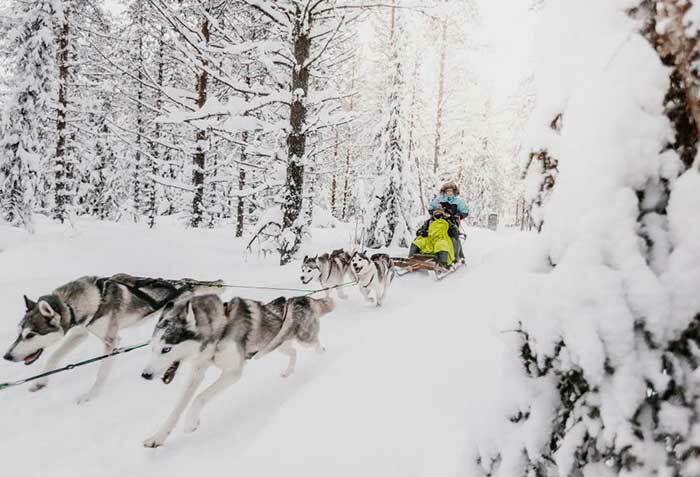 If you prefer your thrills out in the fresh air, our husky tours will stay with you for the rest of your life. You naturally receive our standard services with this package, such as flight, hotel and transfer.